And if yours don’t, they should! Which might, towards the end of the season, mean the levels of sealed and unsealed brood are decreasing as expected. Where we can control the environment much more accurately. 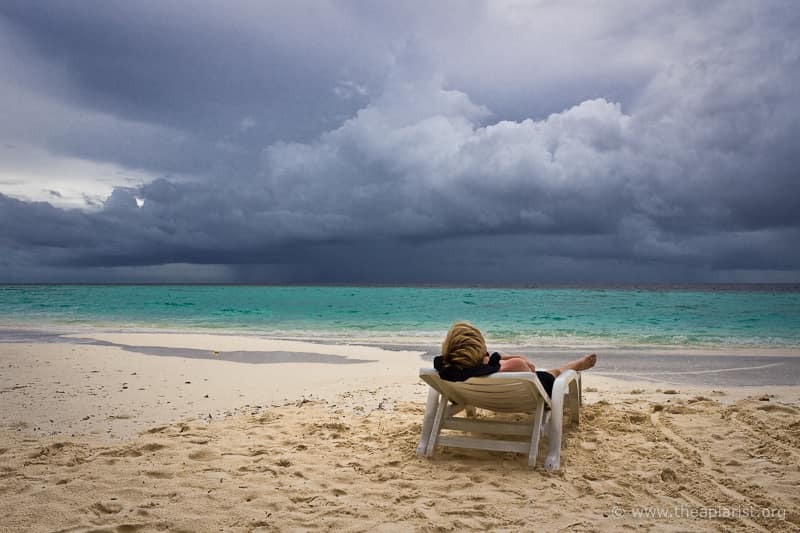 A relatively new word, first recorded less than 30 years ago, and meaning very windy … probably from the Orkney hoolan which – in turn – has origins in Old Icelandic and Faroese ýlan meaning howling or wailing. And less rain and wind. You can get much brighter LED’s, but not that conveniently fit into standard ES- or bayonet-type ceiling mounts. Perhaps a bit more than necessary as some of the beekeepers working with the hives are relatively inexperienced. 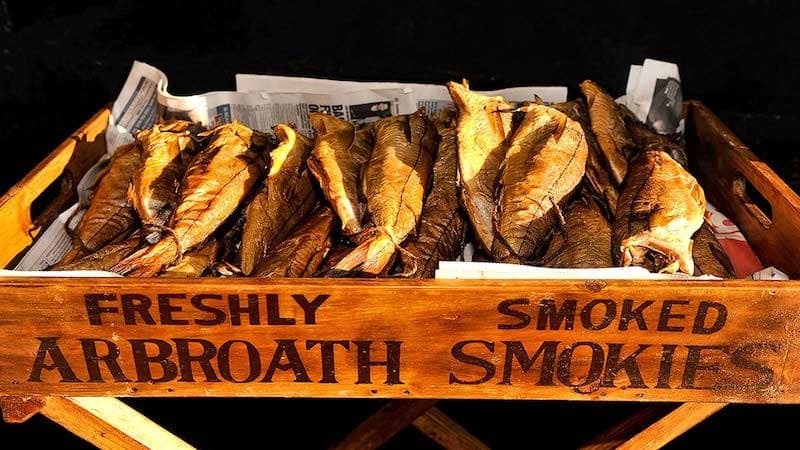 A confusing description … kippered refers to the act of cleaning, salting and smoking herring, whereas an Arbroath smokie refers to a smoked haddock … but you get the idea. However, if space elsewhere in the shed is available these work very well. And therefore the optimal time to treat with dribbled Api-Bioxal for the winter Varroa management. Thanks for the update. We just built our shed here on the west coast of Canada and are hoping that by the hives being inside will protect them from rain and give more consistent tempatures so the bees start up earlier in the year and can produce more honey thanks to that build up. It’s worth remembering that inspecting hives in the shed when it’s raining is OK … but all the bees will be ‘at home’. It can make for a busy time. I’ll be interested to hear whether you think it helps you get more honey. Hello I enjoy reading your posts. I have a question regarding your Swarm control “nucleus method”. This was my first year of bee keeping. Looking back I do believe that one of my hives swarmed, but at the time I thought I had lost the queen (couldn’t find the queen and population dropped by about half) and ended up requeening. *what signs are you looking for to be able to do this method before it swarms? *when you create the nucleus method is it 3 or 5 frame? *do you sit that nucleus outside the bee house? I have a bee house for my 2 Slovenian style bee hives. *Also when do you move that nuc into its own hive? I’ve been meaning to write something about this (and more specifically just making up nucs) sometime this winter. 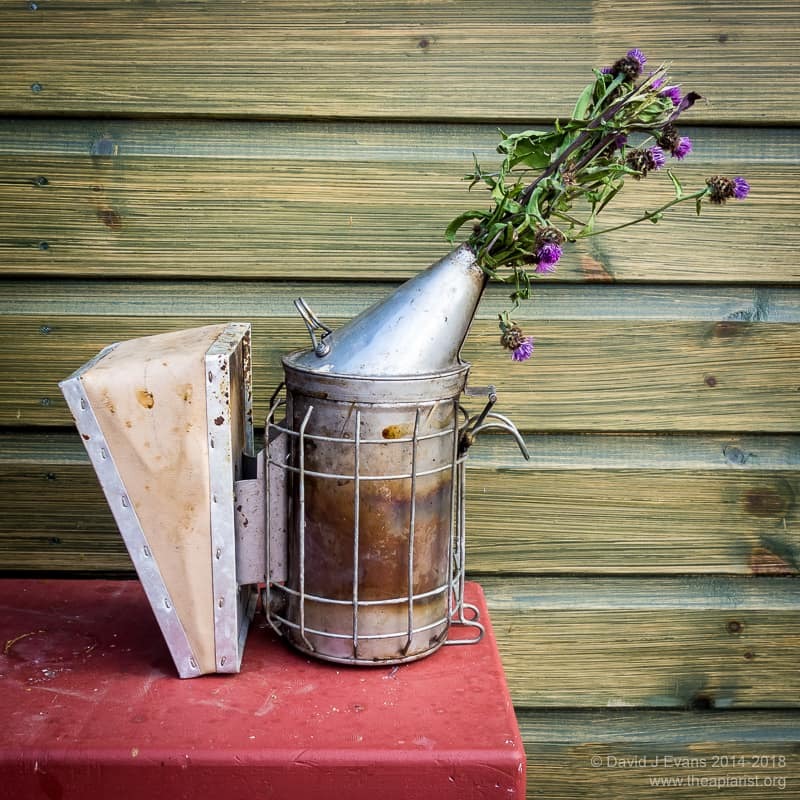 As with everything to do with beekeeping there are loads of different ways to do it. As long as the nuc is sufficient strong to defend itself and forage, and as long as you take steps to prevent multiple queens from emerging in the original hive, then things should be OK.
Great article. Great information. Thanks for sharing. instead of the entrance with tubes and holes, you could just leave the whole slat out. I have not seen it done any other way in german beehouses. It gives flexability in positioning colonies/nucs, and I just block the unused space with a lid, super, whatever comes to hand. Or do you need the larger spacing so drifting does not affect your experiments? Also the shed gives additional protection from frost, so the bees should start brooding earlier (although the longer brood period= more varroa). We try and reduce drifting by painting the landing boards, though largely for good apiary management (try and localise any disease) rather than anything to do with our experiments. I’ve seen setups as you describe in bee sheds on the Continent, and there are some like this in the photos you kindly sent me a year or two ago. The main reason we avoided this type of arrangement – though it would have given us total freedom on positioning hives/nucs – was to keep the working environment as “bee-free” as possible. And wasp free … though we didn’t manage that this year. 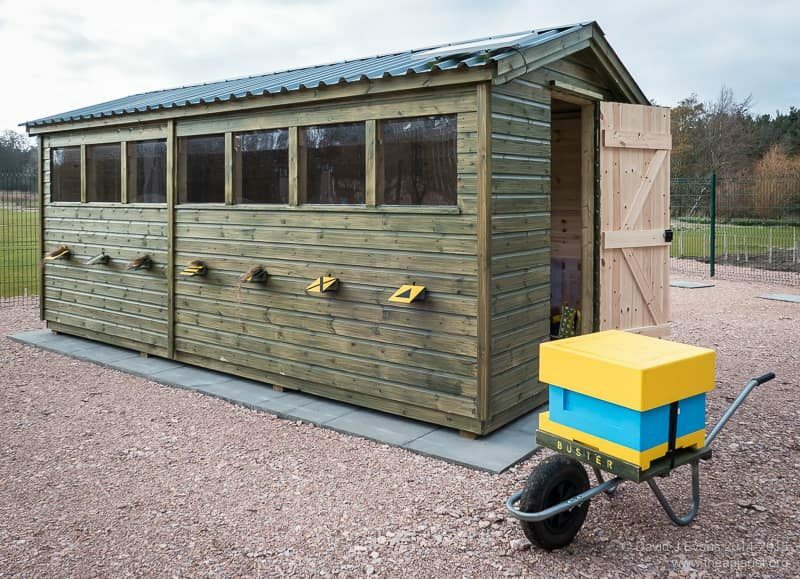 Currently the shed is also used for storage and hives, and inevitably there are smells that attract bees and wasps to the stacked broods and supers. With tube entrances there should be no access to the shed at all. That worked well with the first shed. The new bee shed is not as good quality (though the same manufacturer) and is not really insect-proof. There are gaps under the eaves which the wasps soon found. I have plans to rectify all of this in the winter. Firstly, we’re going to reassemble the old shed on the new apiary and use it for the majority of the storage. Secondly, I’ve bought loads of exterior sealant and am going to fill every nook and cranny with the stuff in the hope of excluding the wasps. 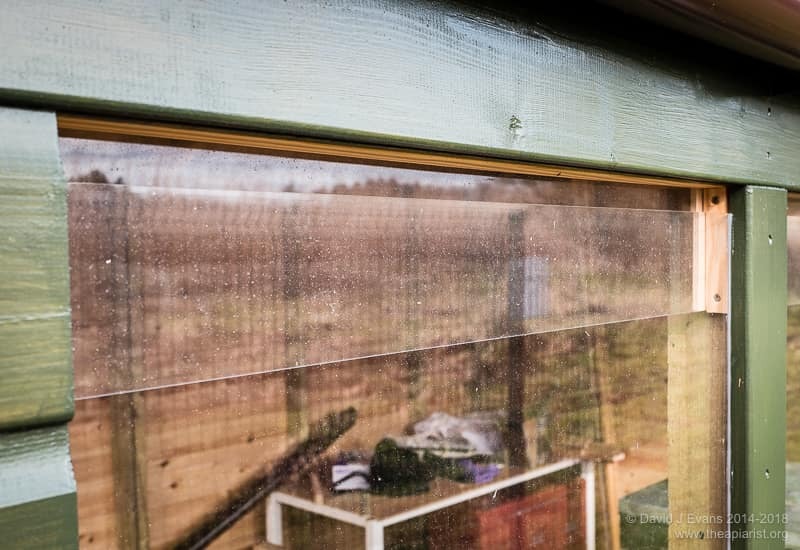 Finally, other reasons to use tubes rather than simply removing a panel is to retain the structural integrity of the shed and to maintain ‘weatherproofness’ (if that’s a word). The shed was an off the peg purchase and omitting a panel of T&G would have probably entailed more costs and/or would have involved my terrible DIY skills. Neither is ideal. By having tube entrances the interior of the shed is truly watertight and – because of the warmth – dry. There’s not obviously greater Varroa replication, though the prediction would be that the longer brood cycle – not formally demonstrated (yet) – would result in this. However, we also regularly and heavily harvest brood in all stages for experiments, so reducing sites for replication.